Colourful. This is one of my favourite themes on FriFotos so far! I love colour and it’s something that I’m always drawn to when taking photographs. I have travelled to quite a few ‘colourful’ places, with Thailand, Cambodia, and Fiji springing to mind instantly. After I thought about the theme for a while I had a eureka moment when I remembered this amazing Hindu temple I visited in Nadi, Fiji. I don’t think it gets much more colourful than this! 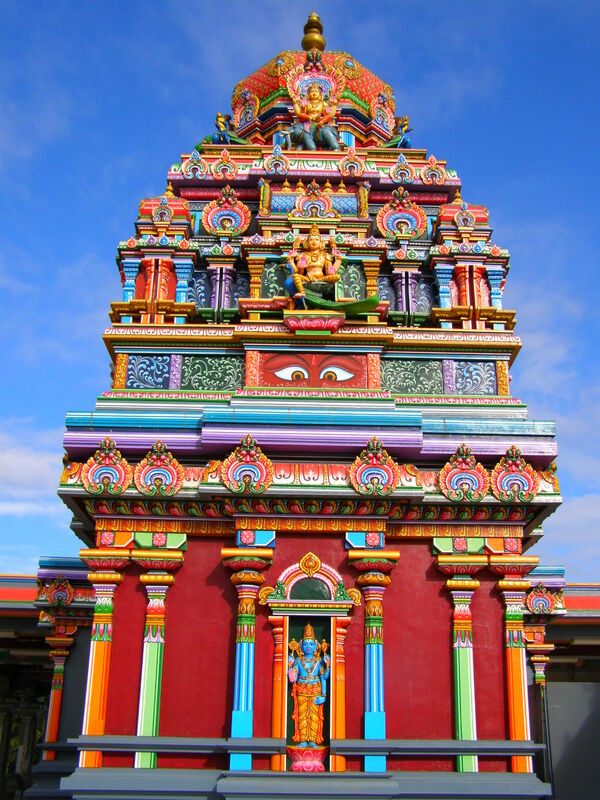 The Sri Siva Subramaniya temple is nestled at the end of the busy main street in Nadi and is the largest Hindu temple in the Southern Hemisphere. The riotous colours of the temple match perfectly with the frenetic activity in the centre of busy Nadi, but the temple is also an amazingly calm place to reflect away from it all. 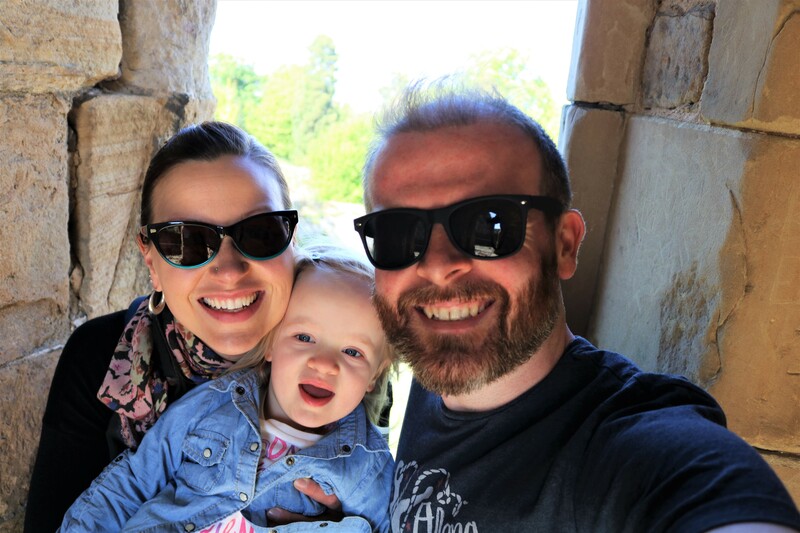 We were lucky enough to visit on a day where we could tour it and were taken around by a lovely man who happily explained the history and unfamiliar iconography to us. He led us in some Yoga Sun Salutations and procured us some bananas that had been left as offerings. This is exactly the type of place I love to visit when travelling – something completely different from my regular life that enlightens and helps to understand different cultures and religions around the world.